MONSTA X reveal 'Take. 1' album track list! 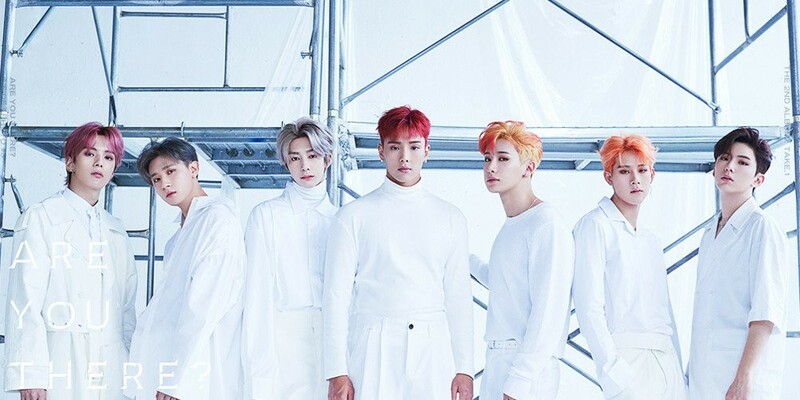 MONSTA X�revealed the track list for their upcoming album 'Take.1 - Are You There?'. 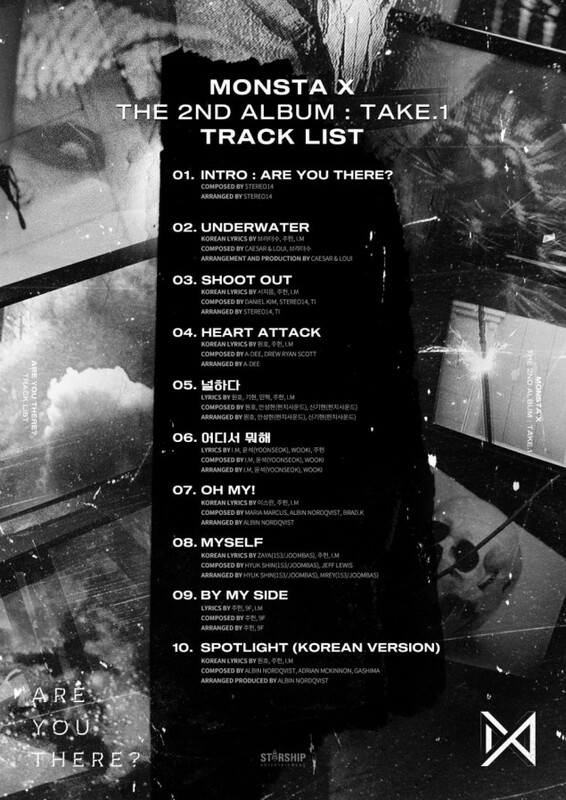 As you can see below, MONSTA X' second album includes 10 tracks, including an intro song and a Korean version of "Spotlight". The previously released teaser clip reveals the group will be returning with a dramatic, edgy concept.